Join the team at Tell es-Safi/Gath for the 2018 season! 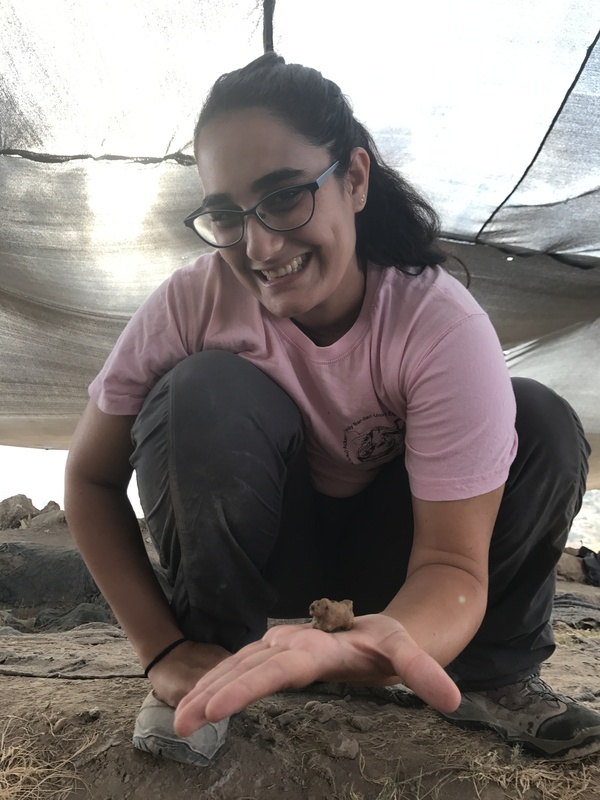 Don’t miss your chance to join the 2018 team at the excavations at Tell es-Safi/Gath. Go to the online registration and sign up now – and have the experience of a lifetime!